At the time, there were hundreds of small agencies that would build websites for companies seeking to establish or expand their internet presence. I worked with one of these agencies to build Japanese versions of clients' English websites. 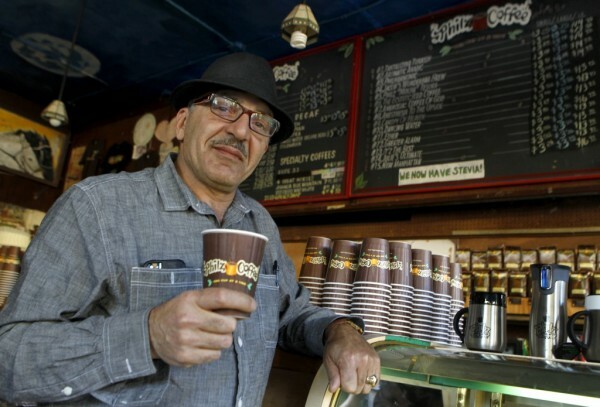 My goal was to focus my work on businesses seeking international expansion. At the time, I met a search engine called LookSmart, which aspired to offer business-to-business search engines to major portals. (Business-to-Business is often abbreviated B2B and is a tactic of supporting companies that have their own direct consumers, called business-to-consumer, which is abbreviated B2C.) 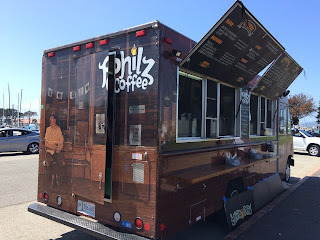 Their model was similar to Yahoo.com, but instead of trying to get everyone to visit one website directly, they wanted to distribute the search infrastructure to other companies, combining the aggregate resources needed to support hundreds of companies into one single platform that was customized on demand for those other portals. At the time LookSmart had only English language web search. So I proposed launching their first foreign language search engine and entering the Japanese market to compete with Yahoo! 's largest established user base outside the US. Looksmart's President had strong confidence in my proposal and expanded her team to include a Japanese division to invest in the Japanese market launch. After we delivered our first version of the search engine, Microsoft's MSN licensed it to power their Japanese portal and Looksmart expanded their offerings to include B2B search services for Latin America and Europe. By this time Google was freshly independent of Yahoo! exclusive contract to provide what they called "algorithmic backfill" for the Yahoo! Directory service that Jerry Yang and David Filo had pioneered at Stanford University. Google started a B2C portal and started offering of their own B2B publishing service by acquiring Yahoo! partner Applied Semantics, giving them the ability to put Google ads into every webpage on the internet without needing users to conduct searches anymore. Yahoo!, fearing competition from Google in B2B search, acquired Inktomi, Altavista, Overture, and Fast search engines, three of which were leading B2B search companies. At this point Yahoo! 's Overture division hired me to work on market launches across Asia Pacific beyond Japan. With Yahoo! I had excellent experiences negotiating search contracts with companies in Japan, Korea, China, Australia, India and Brazil before moving into their Corporate Partnerships team to focus on the US search distribution partners. Then in 2007 Apple launched their first iPhone. Yahoo! had been operating a lightweight mobile search engine for html that was optimized for being shown on mobile phones. One of my projects in Japan had been to introduce Yahoo! 's mobile search platform as an expansion to the Overture platform. However, with the ability for the iPhone to actually show full web pages, the market was obviously going to shift. I and several of my colleagues became captivated by the potential to develop specifically for the iPhone ecosystem. So I resigned from Yahoo! to launch my own company, ncubeeight. Similar to the work I had been doing at LookSmart and prior, we focused on companies that had already launched on the desktop internet that were now seeking to expand to the mobile internet ecosystem. Being a developer in a nascent ecosystem was fascinating. But it's much more complex than the open internet because discovery of content on the phone depends on going through a marketplace, which is something like a business directory. Apple and Google knew there were great business models of being a discovery gateway for this specific type of content. Going "direct to consumer" is an amazing challenge of marketing on small-screen devices. And gaining visibility in Apple iTunes and Google Play is even more challenging a marketing problem that publicizing your services on the desktop Internet. Next I joined the Mozilla to work on the Firefox platform partnerships. It has been fascinating working with this team, which originated from the Netscape browser in the 1990's and transformed into an open-source non-profit focusing on the advancement of internet technology in conjunction rather than solely in competition with Netscape's former competitors. What is interesting to the outside perspective is most likely that companies that used to compete against each other for engagement (by which I mean your attention) are now unified in the idea of working together to enhance the ecosystem of the web. Google, Mozilla and Apple now all embrace open source for the development of their web rendering engines. Now these companies are beholden to an ecosystem of developers who create end-user experiences as well as the underlying platforms that each company provides as a custodian of the ecosystem. The combined goals of a broad collaborative ecosystem are more important and impactful than any single platform or company. A side note: Amazon is active in the wings here, basing their software on spin-off code from Google's Android open source software. Also, after their mobile phone platform faltered they started focusing on a space where they could completely pioneer a new web-interface, voice. Sometimes in reflective moments, one things back to what one's own personal legacy will be. In this industry, dramatic shifts happen every three months. Websites and services I used to enjoy tremendously 10 or 20 years ago have long since been acquired, shut down or pivoted into something new. So what's going to exist that you could look back on after 100 years? Probably very little except for the content that has been created by website developers themselves. It is the diversity of web content accessible that brings us everyday to the shores of the world wide web. There is a service called the Internet Archive that registers historical versions of web pages. I wonder what the current web will look like from the future perspective, in this current era of dynamically-customized feeds that differ based on the user viewing them. If an alien landed on Earth and started surfing the history of the Internet Archive's "Wayback Machine", I imagine they'll see a dramatic drop-off in content that was published in static form after 2010. The amazing thing about the Internet is the creativity it brings out of the people who engage with it. Back when I started telling the story of the web to people, I realized I needed to have my own web page. So I needed to figure out what I wanted to amplify to the world. 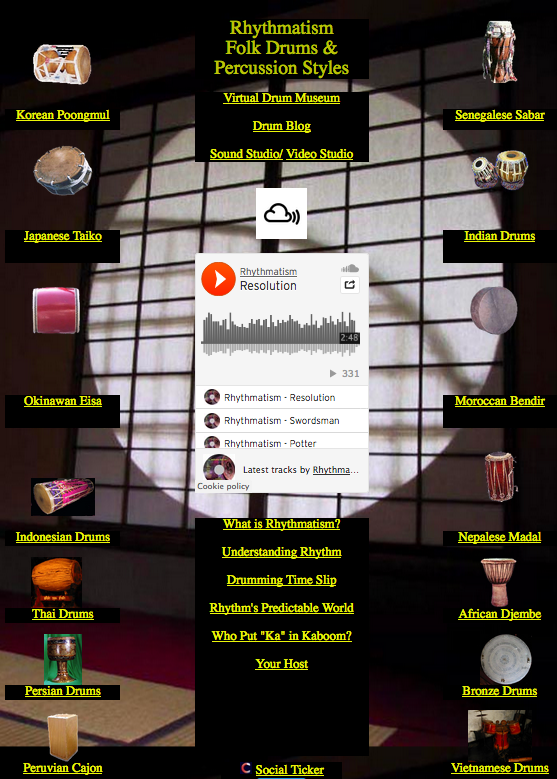 Because I admired folk percussion that I'd seen while I was living in Japan, I decided to make my website about the drums of the world. I used a web editor called Geocities to create this web page you see at right. I decided to leave in its original 1999 Geocities template design for posterity's sake. Since then my drum pursuits have expanded to include various other web projects including a YouTube channel dedicated to traditional folk percussion. A flickr channel dedicated to drum photos. Subsequently I launched a Soundcloud channel and a Mixcloud DJ channel for sharing music I'd composed or discovered over the decades. The funny thing is, when I created this website, people found me who I never would have met or found otherwise. I got emails from people around the globe who were interested in identifying drums they'd found. Even Cirque de Soleil wrote me asking for advice on drums they should use in their performances! Since I'd opened the curtains on my music exploration, I started traveling around to regions of the world that had unique percussion styles. What had started as a small web development project became a broader crusade in my life, taking me to various remote corners of the world I never would have traveled to otherwise. And naturally, this spawned a new website with another Youtube channel dedicated to travel videos. The web is an amazing place where we can express ourselves, discover and broaden our passions and of course connect to others across the continents. When I first decided to leave the journalism industry, it was because I believed the industry itself was inherently about waiting for other people to do or say interesting things. In the industry I pursued, the audience was waiting for me do to that interesting thing myself. The Internet is tremendously valuable as a medium. It has been an amazing 20 years watching it evolve. I'm very proud to have had a small part in its story. I'm riveted to see where it goes in the next two decades! And I'm even more riveted to see where I go, with its help. On the web, the journey you start seldom ends where you thought it would go! A long time ago I remember reading Stephen Pinker discussing the evolution of language. 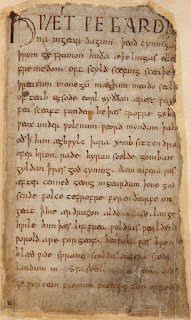 I had read Beowulf, Chaucer and Shakespeare, so I was quite interested in these linguistic adaptations over time. 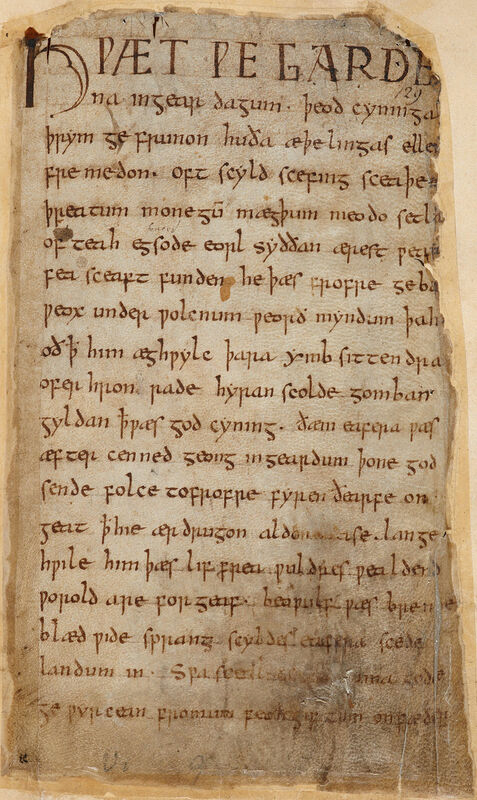 Language shifts rapidly through the ages, to the point that even English of 500 years ago sounds foreign to us now. His thesis in the piece was about how language is going to shift toward the Chinese pronunciation of it. Essentially, the majority of speakers will determine the rules of the language’s direction. There are more Chinese in the world than native English speakers, so as they adopt and adapt the language, more of us will speak like the greater factions of our language’s custodians. The future speakers of English, will determine its course. By force of "majority rules", language will go in the direction of its greatest use, which will be the Pangea of the global populace seeking common linguistic currency with others of foreign tongues. Just as the US dollar is an “exchange currency” standard at present between foreign economies, English is the shortest path between any two ESL speakers, no matter which background. Subsequently, I heard these concepts reiterated in a Scientific American podcast. The concept there being that English, when spoken by those who learned it as a second language, is easier for other speakers to understand than native-spoken English. British, Indian, Irish, Aussie, New Zealand and American English are relics in a shift, very fast, away from all of them. As much as we appreciate each, they are all toast. Corners will be cut, idiomatic usage will be lost, as the fastest path to information conveyance determines that path that language takes in its evolution. English will continue to be a mutt language flavored by those who adopt and co-opt it. Ultimately meaning that no matter what the original language was, the common use of it will be the rules of the future. So we can say goodbye to grammar as native speakers know it. There is a greater shift happening than our traditions. And we must brace as this evolution takes us with it to a linguistic future determined by others. I’m a person who has greatly appreciated idiomatic and aphoristic usage of English. So I’m one of those, now old codgers, who cringes at the gradual degradation of language. But I’m listening to an evolution in process, a shift toward a language of broader and greater utility. So the cringes I feel, are reactions to the time-saving adaptations of our language as it becomes something greater than it has been in the past. Brits likely thought/felt the same as their linguistic empire expanded. Now is just a slightly stranger shift. 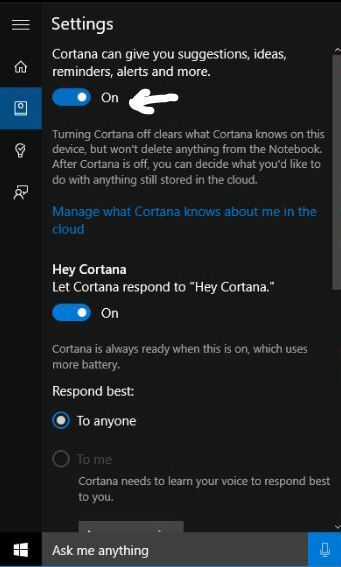 But why hadn't Alexa wanted to respond to my initial request? Was it because Atlantic Records hadn't licensed Led Zeppelin's actual catalog for Amazon Prime subscribers? Two things struck me. First, we aren’t going to be tailoring our English to Chinese ESL common speech patterns as Mr. Pinker predicted. 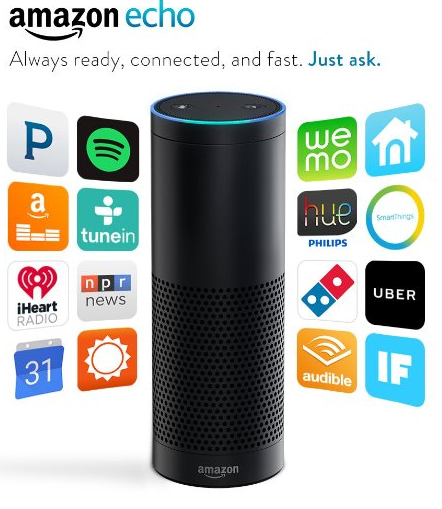 We’re probably also going to be shifting our speech patterns to what Alexa, Siri, Cortana and Google Home can actually understand. They are the new ESL vector that we hadn't anticipated a decade ago. It is their use of English that will become conventional, as English is already the de facto language of computing, and therefore our language is now the slave to code. What this means for that band (that used to be called Zeppelin) is that such entity will no longer be discoverable. 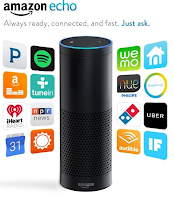 In the future, if people say “Led Zeppelin” to Alexa, she’ll respond with Lez Zeppelin (the rights-available version of the band formerly known as "Led Zeppelin"). Give humanity 100 years or so, and the idea of a band called Led Zeppelin will seem strange to folk. Five generations removed, nobody will care who the original author was. The "rights" holder will be irrelevant. The only thing that will matter in 100 years is what the bot suggests. Our language isn't ours. It is the path to the convenient. In bot speak, names are approximate and rights (ignoring the stalwart protectors) are meaningless. Our concepts of trademarks, rights ownership, etc. are going to be steam-rolled by other factors, other "agents" acting at the user's behest. The language and the needs of the spontaneous are immediate! At last year’s Game Developers Conference I had the chance to experience new immersive video environments that are being created by game developers releasing titles for the new Oculus and HTC Vive and Google Daydream platforms. One developer at the conference, Opaque Mulitimedia, demonstrated "Earthlight" which gave the participant an opportunity to crawl on the outside of the International Space Station as the earth rotated below. In the simulation, a Microsoft Kinect sensor was following the position of my hands. But what I saw in the visor was that my hands were enclosed in an astronaut’s suit. The visual experience was so compelling that when my hands missed the rungs of the ladder I felt a palpable sense of urgency because the environment was so realistically depicted. (The space station was rendered as a scale model of the actual space station using the "Unreal" game physics engine.) The experience was so far beyond what I’d experienced a decade ago with the crowd-sourced simulated environments like Second Life, where artists create 3D worlds in a server-hosted environment that other people could visit as avatars. Since that time I’ve seen some fascinating demonstrations at Mozilla’s Virtual Reality developer events. I’ve had the chance to witness a 360 degree video of a skydive, used the WoofbertVR application to visit real art gallery collections displayed in a simulated art gallery, spectated a simulated launch and lunar landing of Apollo 11, and browsed 360 photography depicting dozens of fascinating destinations around the globe. 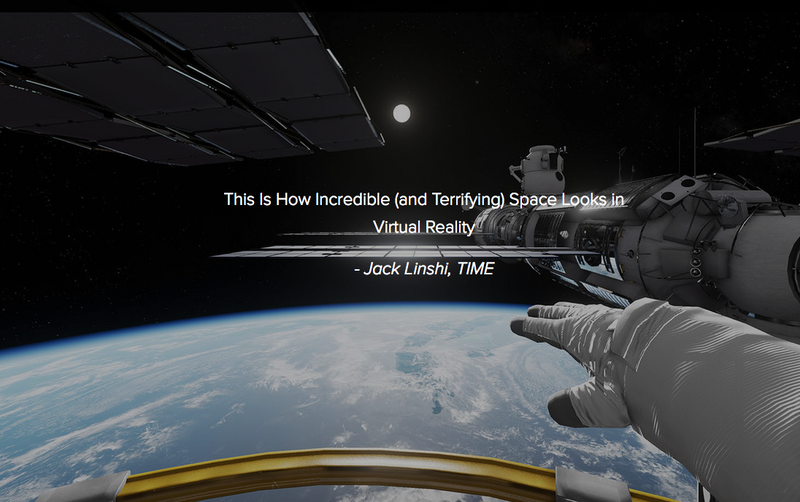 This is quite a compelling and satisfying way to experience visual splendor depicted spatially. With the New York Times and iMax now entering the industry, we can anticipate an incredible surfeit of media content to take us to places in the world we might never have a chance to go. Still the experiences of these simulated spaces seems very ethereal. Which brings me to another emerging field. 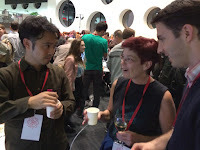 At Mozilla Festival in London a few years ago, I had a chance to meet Yasuaki Kakehi of Keio University in Japan, who was demonstrating a haptic feedback device called Techtile. The Techtile was akin to a microphone for physical feedback that could then be transmitted over the web to another mirror device. When he put marbles in one cup, another person holding an empty cup could feel the rattle of the marbles as if the same marble impacts were happening on the sides of the empty cup held by the observer. The sense was so realistic, it was hard to believe that it was entirely synthesized and transmitted over the Internet. Subsequently, at the Consumer Electronics Show, I witnessed another of these haptic speakers. But this one conveyed the sense not by mirroring precise physical impacts, but by giving precisely timed pulses, which the holder could feel as an implied sense of force direction without the device actually moving the user's hand at all. It was a haptic illusion instead of a precise physical sensation. As haptics work advances it has potential to impact common everyday experiences beyond the theoretical and experimental demonstrations I experienced. This year haptic devices are available in the new Honda cars on sale this year as Road Departure Mitigation, whereby steering wheels can simulate rumble strips on the sides of a lane just by sensing the painted lines on the pavement with cameras. I am also very excited to see this field expand to include music. At Ryerson University's SMART lab, Dr. Maria Karam, Dr. Deborah Fels and Dr. Frank Russo applied the concepts of haptics and somatosensory depiction of music to people who didn't have the capability of appreciating music aurally. 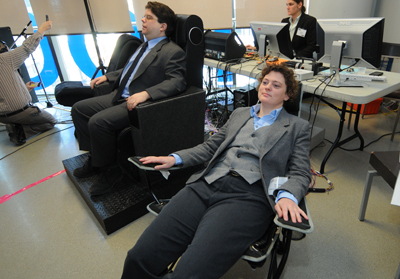 Their first product, called the Emoti-chair breaks the frequency range of music to depict different audio qualities spatially to the listeners back. This is based on the concept that the human cochlea is essentially a large coiled surface upon which sounds of different frequencies resonate and are felt at different locations. While I don't have perfect pitch, I think having a spatial-perception of tonal scale would allow me to develop a cognitive sense of pitch correctness to compensate using a listening aid like this. Fortunately, Dr. Karam is advancing this work to introduce new form factors to the commercial market in coming years. Over many years I have had the chance to study various forms of folk percussion. 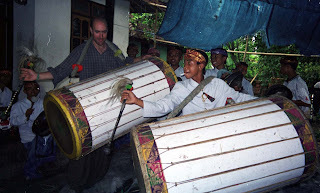 One of the most interesting drumming experiences I have had was a visit to Lombok, Indonesia where I had the chance to see a Gamelan performance in a small village along with the large Gendang Belek drums accompanying. The Gendang Belek is a large barrel drum worn with a strap that goes over the shoulders. When the drum is struck the reverberation is so fierce and powerful that it shakes the entire body, by resonating through the spine. I had an opportunity to study Japanese Taiko while living in Japan. The taiko, resonates in the listener by resonating in the chest. But the experience of bone-conduction through the spine is altogether a more intense way to experience rhythm. Because I am such an avid fan of physical experiences of music, I am frequently gravitating toward bassey music. I tend to play it in a sub-woofer-heavy car stereo, or seek out experiences to hear this music in nightclub or festival performances where large speakers animate the lower frequencies of music. I can imagine that if more people had the physical experience of drumming that I've had, instead of just the auditory experience of it, more people would enjoy making music themselves. As more innovators like TADs Inc. (an offshoot of the Ryerson University project) bring physical experiences of music to the general consumer, I look forward to experiencing my music in greater depth. Many iPhone users may have wondered why Apple prompts them with a message saying “Location accuracy is improved when Wi-Fi is turned on” each time they choose to turn Wi-Fi off. Why does a phone that has GPS (Global Positioning Satellite) capability need to use Wi-Fi to determine it’s location? Being able to let phone users determine their own location is of keen interest to developers who can’t make location-based-services work without fairly precise location determinations. 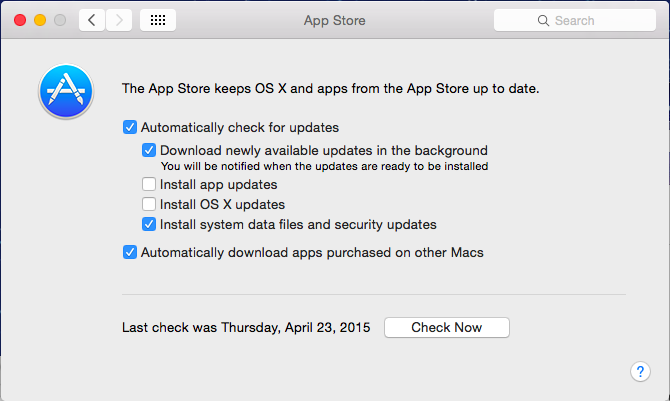 The developers don't want to track the users per se. They want the users to be able to self-determine location when they request a service at a precise location in space. (Say requesting a Lyft ride or checking in at a local eatery.) There are a broad range of businesses that try to help phones accurately orient themselves on maps. The data that each application developer uses may be different across a range of phones. Android, Windows and iPhones all have different data sources for this, which can make it frustrating to have consistency of app experience for many users, even when they’re all using the same basic application. At Mozilla, we think the best way to solve this problem is to create an open source solution. We are app developers ourselves and we want our users to have consistent quality of experience, along with all the websites that our users access using our browsers and phones. If we make location data accessible to developers, we should be able to help Internet users navigate their world more consistently. By doing it in an open source way, dozens of phone vendors and app developers can utilize this open data source without cumbersome and expensive contracts that are sometimes imposed by location service vendors. And as Mozilla we do this in a way that empowers users to make personal choice as to whether they wish to participate in data contribution or not. How can I help? There are two ways Firefox users can get involved. (Several ways that developers can help.) 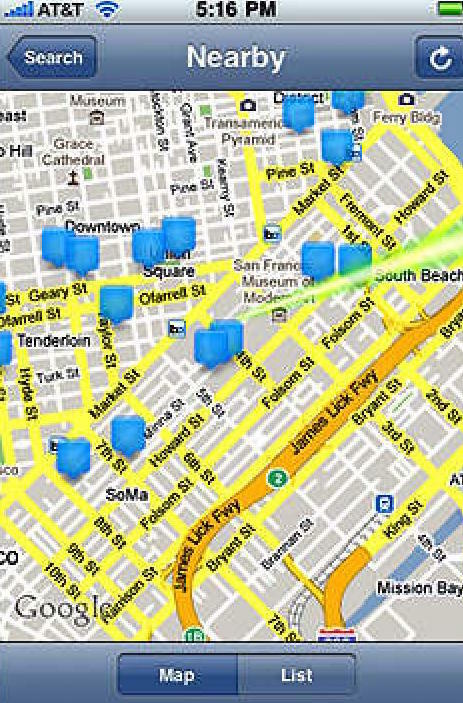 We have two applications for Android that have the capability to “stumble” Wi-Fi locations. The first app is called “Mozilla Stumbler” and is available for free download in the Google Play store. (https://play.google.com/store/apps/details?id=org.mozilla.mozstumbler) By opening MozStumbler and letting it collect radio frequencies around you, you are able to help the location database register those frequencies so that future users can determine their location. None of the data your Android phone contributes can be specifically tied to you. It’s collecting the ambient radio signals just for the purpose of determining map accuracy. To make it fun to use MozStumbler, we have also created a leaderboard for users to keep track of their contributions to the database. 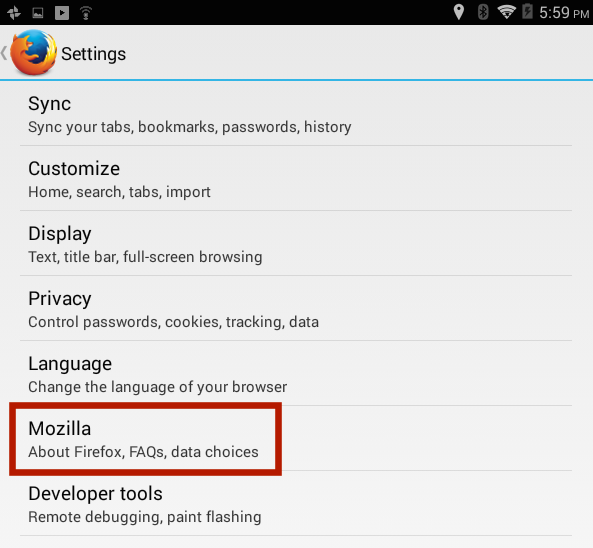 If you ever want to change your settings, you can return to the settings of Firefox, or you can view your Android device's main settings menu on this path: Settings>Personal>Location which is the same place where you can see all the applications you've previously granted access to look up your physical location. 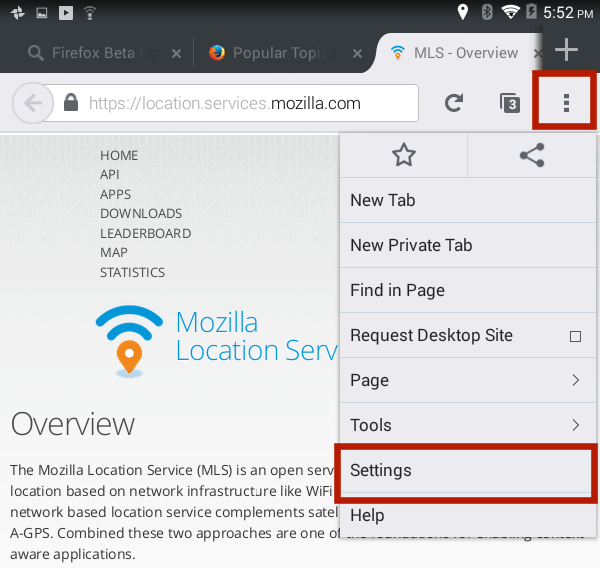 1) Firefox users on PCs (which do not have GPS sensors) will be able to determine their positions based on the frequency of the WiFi hotspots they use rather than having to continually require users to type in specific location requests. 2) Apps on Firefox Operating System and websites that load in Firefox that use location services will perform more accurately and rapidly over time. 3) Other developers who want to build mobile applications and browsers will be able to have affordable access to location service tools. So your contribution will foster the open source developer community. "1) When trying to get a location via GPS, it takes some time until the chip actually has seen signals from enough satellites to determine a location ("get a fix"). Scanning the visible wi-fi signals is faster than that, so getting an initial location is faster that way (and who wants to wait even half a minute until the phone can even start the search for the nearest restaurant or cafe?). 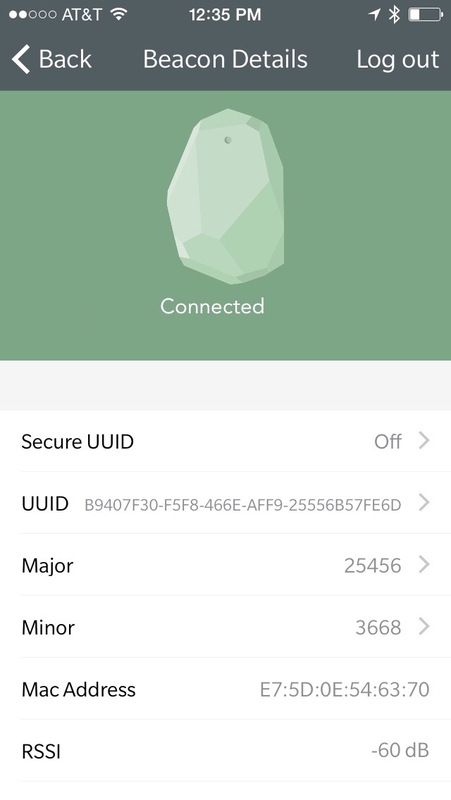 2) The location from this wifi triangulation can be fed into the GPS system, which enables it to know which satellites it roughly should expect to see and therefore get a fix on those sooner (Firefox OS at least is doing that). 3) In cities or buildings, signals from GPS satellites get reflected or absorbed by walls, often making the GPS position inaccurate or not being able to get a fix at all - while you might still see enough wi-fi signals to determine a position." 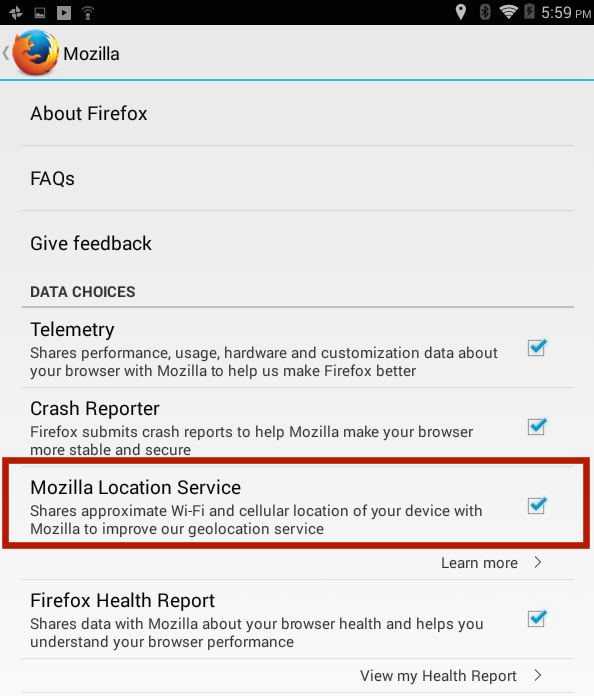 Thank you for helping improve Mozilla Location Services.